Todays, ‘Better Than Coffee,’ post features Yngwie Malmsteen’s arpeggio study dubbed, “Arpeggios From Hell.” Named both because of their difficulty and his penchant for heavy metal titles…. 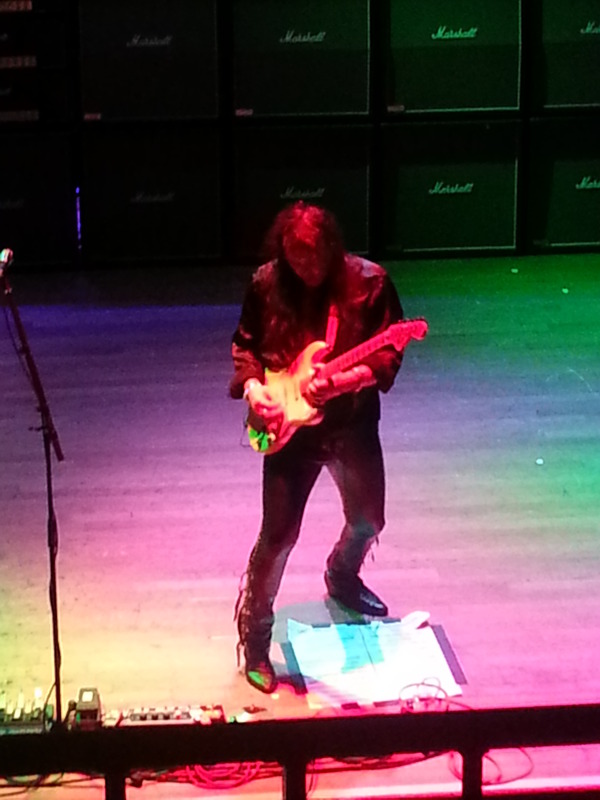 Yngwie performed in San Diego May 14 at House of Blues…an absolutely amazing show that I will write about shortly…keep any eye out for that. He did play here a few years ago but it was sooo expensive I passed. Who’s in his band now?